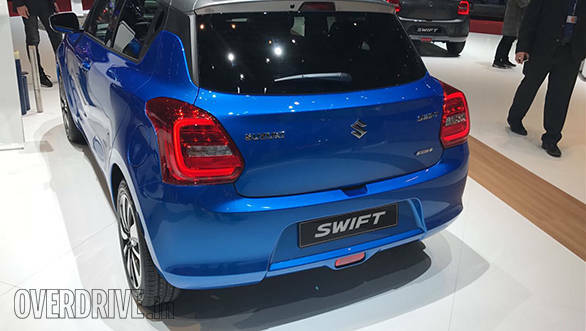 The new-generation Suzuki Swift was showcased yesterday at the 2017 Geneva Motor Show. 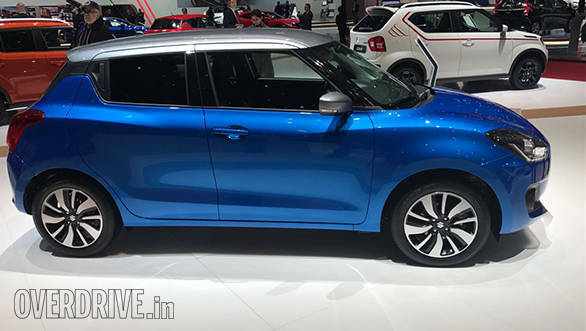 Based on the same Heartect platform that underpins the Baleno, the new Swift is wider and lighter than the previous Swift. 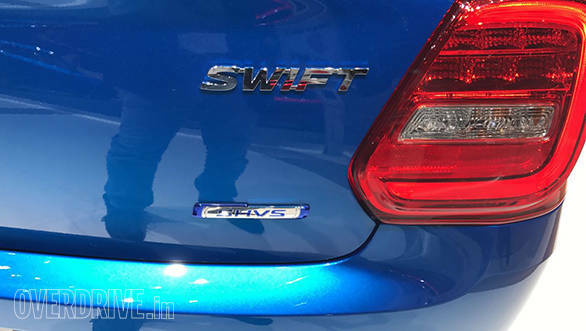 The car expected to continue with the same set of engines that power the current Swift. 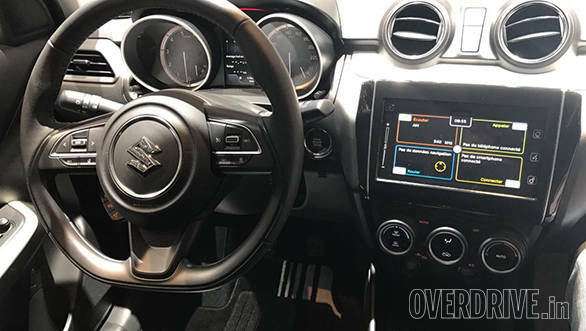 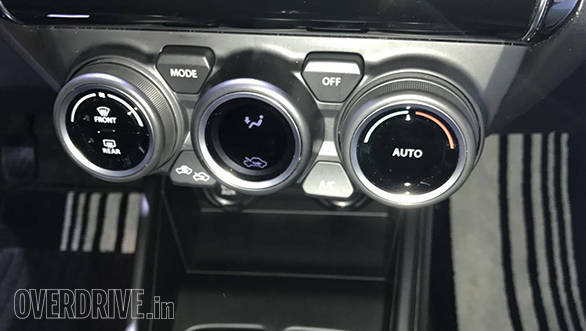 It will also get the 3-cylinder Boosterjet engine that debuted in the recently launched Baleno RS. 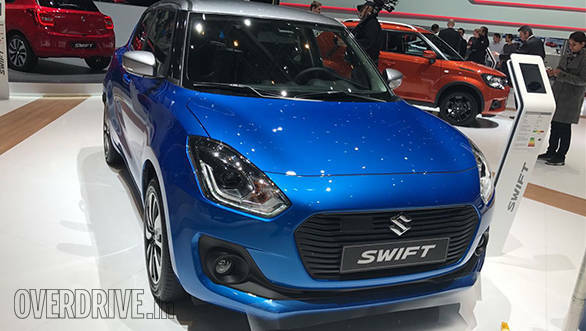 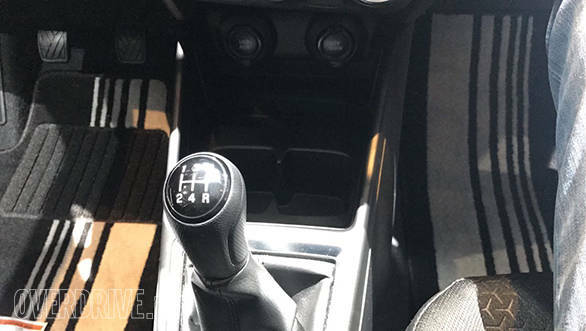 The new Swift will be showcased at the 2018 Auto Expo in India, and sales will begin in a few months post that. 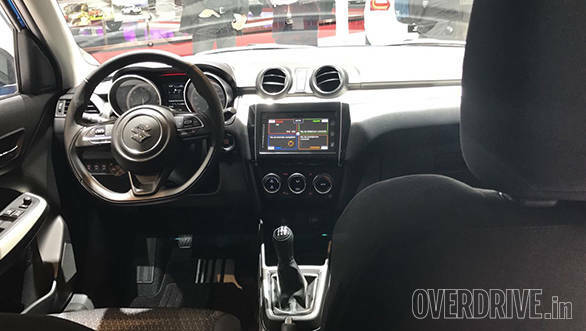 For now, scroll through our detailed image gallery to what the new Swift is all about. 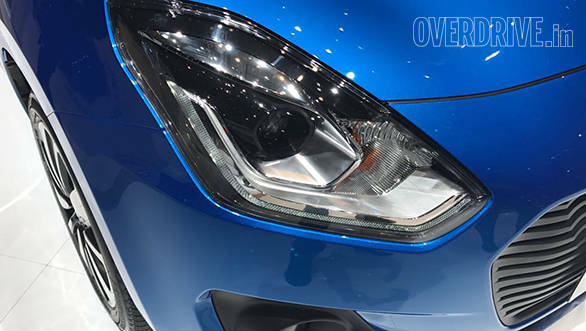 For more stories from the 2017 Geneva Motor Show click here.